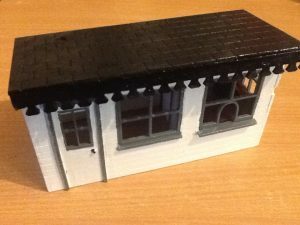 North Pilton Works was established to produce a wide range of cost effective kits for the narrow gauge garden railway scene starting in 16mm scale and now producing a wide range of 7/8th scale kits. 16mm scale is used to represent the popular 2ft gauge on 32mm track at 16mm:1ft scale and is also known as SM32. The same scale can also run on 45mm track to represent a wider gauge of 2ft9in and gives a more stable ride. The new range of kits aimed at the 7/8th scale uses the same track at a larger scale of 1:13.7 scale or 7/8th inch to 1 foot and represents 2ft gauge on 45mm track and 18 inch gauge on 32mm track. These are approximately 20% bigger than the 16mm scale and becoming more popular as time goes on. 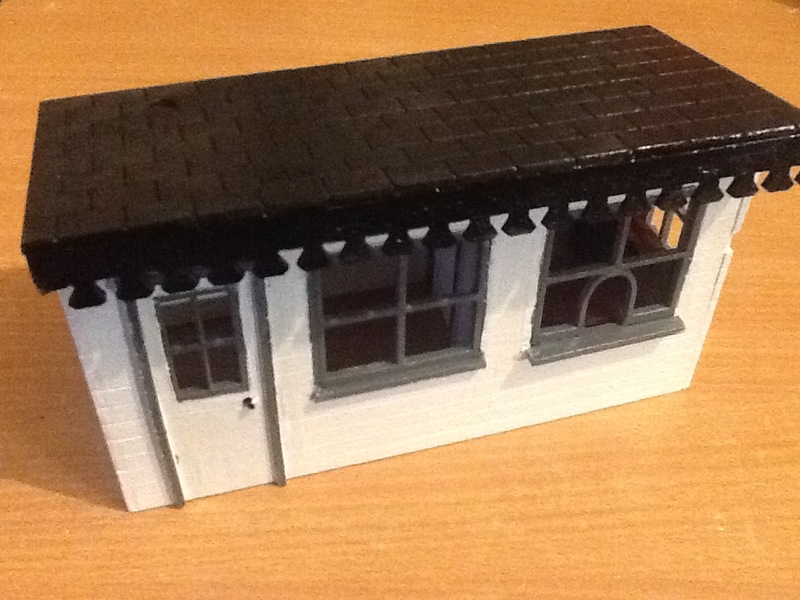 We will be producing a complete range of rolling stock, locomotives, buildings and accessory kits in this scale. After producing a large range of 16mm scale rolling stock and locomotives, we expanded into producing a set of buildings, scenic accessory kits and signalling in SM scale and continued to expand our range of kits over the past two years. We now have a large range of new bogie rolling stock coming out with bogie platform, open, box van, parcel van and bogie coaches. Our most popular kits seem to be our unique picket fencing system, that allows you to build a 3ft picket fence with simple panels braced with cross members that lock into square posts secured to the ground. These kits include a 6 panel fence pack with small hinged gate, an expansion pack with 10 fence panels and corner posts, We also have an 8ft gate pack with ten fence panels and corner posts. These kits also integrate into our level crossing gate kit that can build up a four gate double crossing or two separate single crossing gates, with small half picket fence panels and corner posts. We also have a cattle dock kit with loading ramp and gates to complete the series. 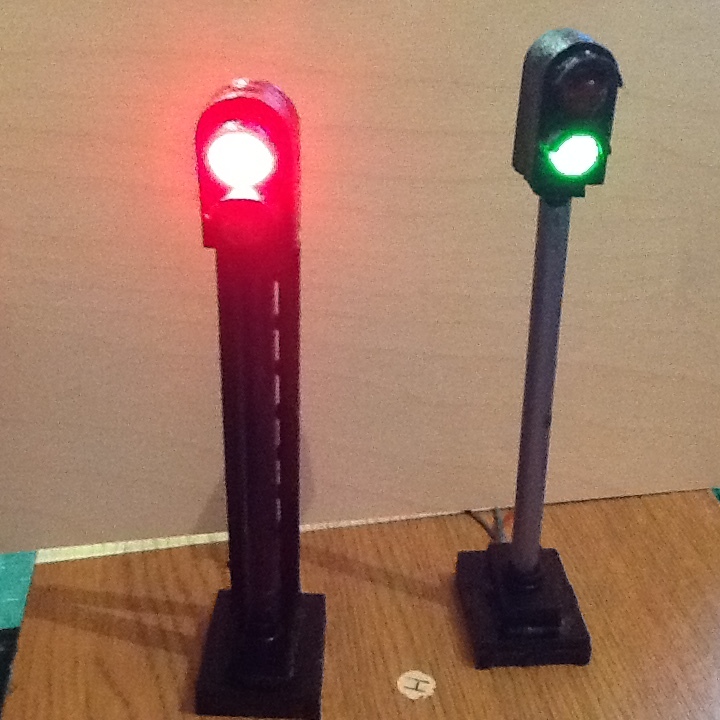 We have both semaphore and light aspect signalling available in 16mm scale. The semaphore signalling kit has three semaphore signals with lever crank, semaphore arms, LED lamp and coloured lenses with the option of a distance signal. 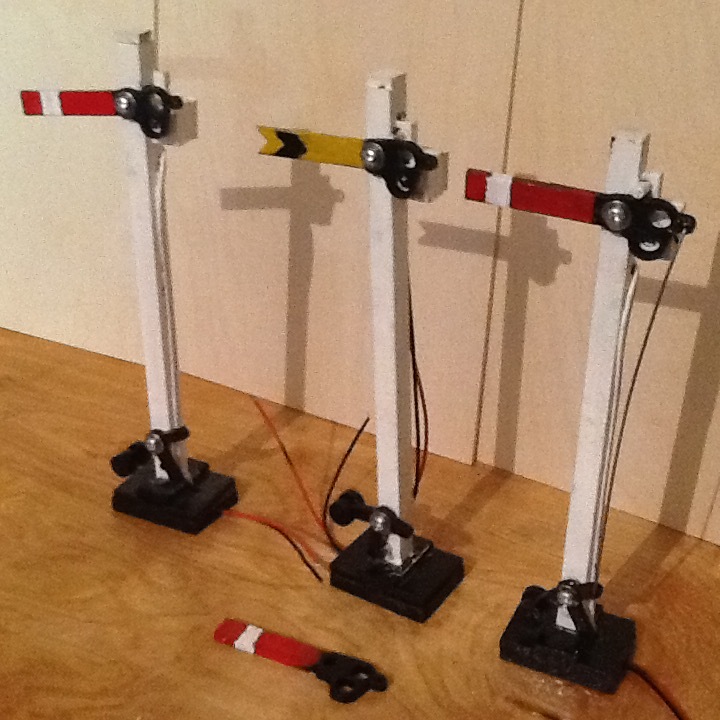 The twin aspect and three aspect light signal kit builds up three signals with 10mm coloured LED’s. These are not only great value kits but also fun to build. 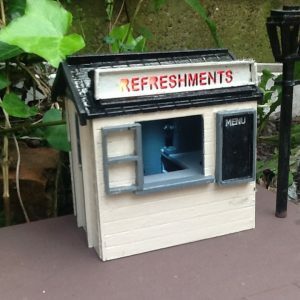 We have a complete range of 16mm scale building kits that are supplied with LED lighting and glazing as well as internal furniture to complete the buildings. 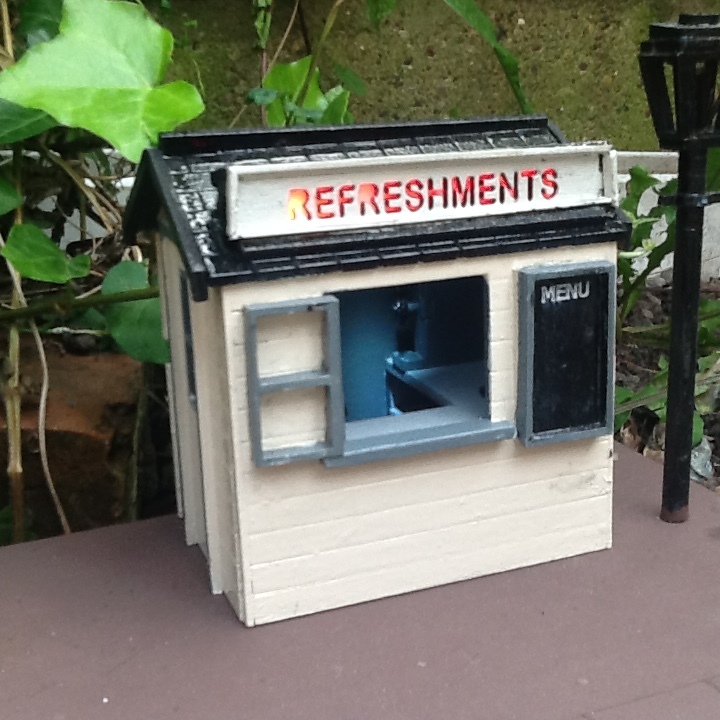 Our range starts with the line side hut and progresses through the shelter, workman’s cabin, signal box, ticket office and refreshment stand with LED sign. 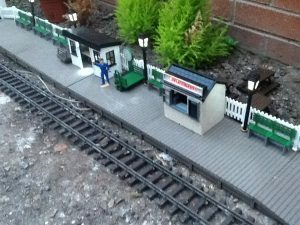 We also have a complete station halt kit that has four platform bases with two ramp section, back picket fencing and four station lamp posts as well as the station shelter and refreshment stand buildings. 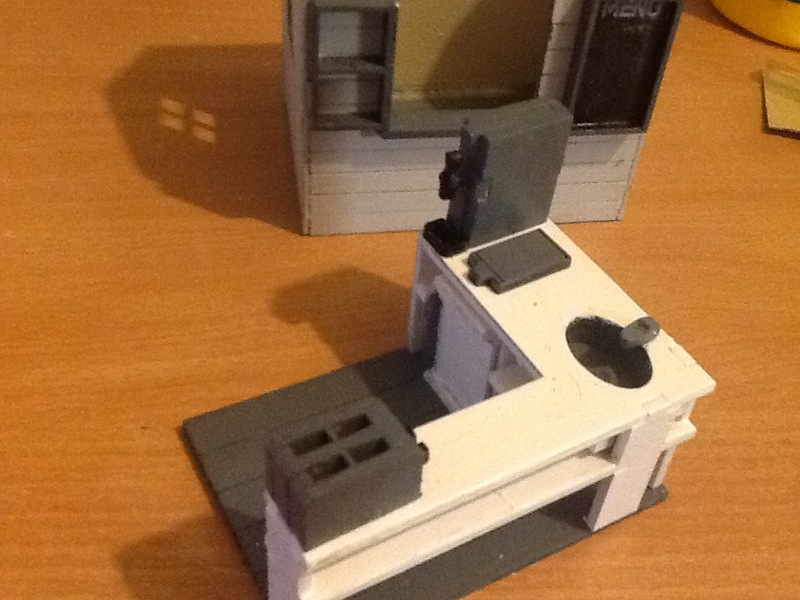 The kit also comes with the station accessory pack providing bench seats, platform trolleys, notice boards and phone kiosk with a weigh scale. A great cost effective kit and full of features. We have a wide range of rolling stock and locomotive kits available in 16mm scale in two sizes with our smaller industrial range and our standard range of kits. The industrial range has a smaller footprint with an 80mm wide chassis, while the standard range is available in a choice of 96mm and 110mm wide versions. Both ranges have locomotives available and a wide range of rolling stock. The industrial range has two locomotives, with a diesel engine and a tram engine that drive on both axles with a small motor driving onto a 4mm main drive shaft held in roller bearings that then drives worm gears onto each axle. The kits come with motor, gears, axles, LED lights and wire mesh for the grills. The range of rolling stock includes platform wagon, slate wagon, tipper wagon, open wagon, box van, coaches and a guards van. The standard range has two locomotives, with a diesel engine and tram engine as well as our rail bus engine. These drive on both axles and come with a 12V Lion battery pack with plug in mains adapter for simple charging. The standard range of rolling stock is available as either 96mm or 110mm wide and come with heavy metal axles. The fleet include platform wagon, open wagon, cattle van, box van and guards van as well as passenger coach. We also have bogie rolling stock that include platform, open, box van, parcel van adn coaches. ALL kits are available in either SM32 or G45 gauges.